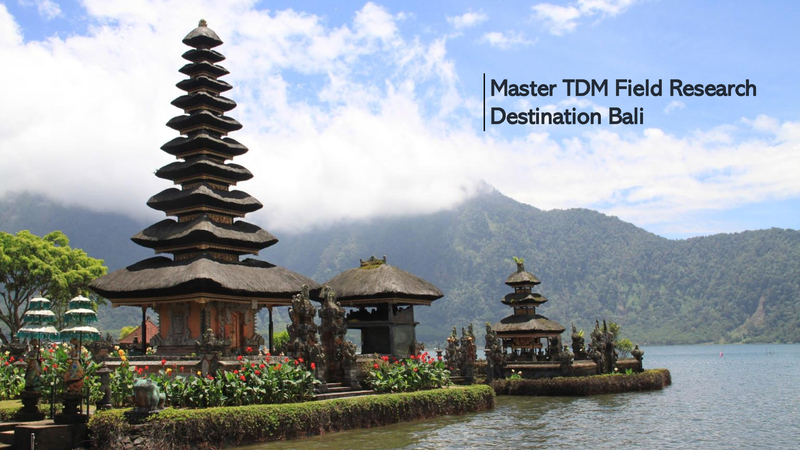 The Master in Tourism Destination Management is a unique and highly interdisciplinary study programme. 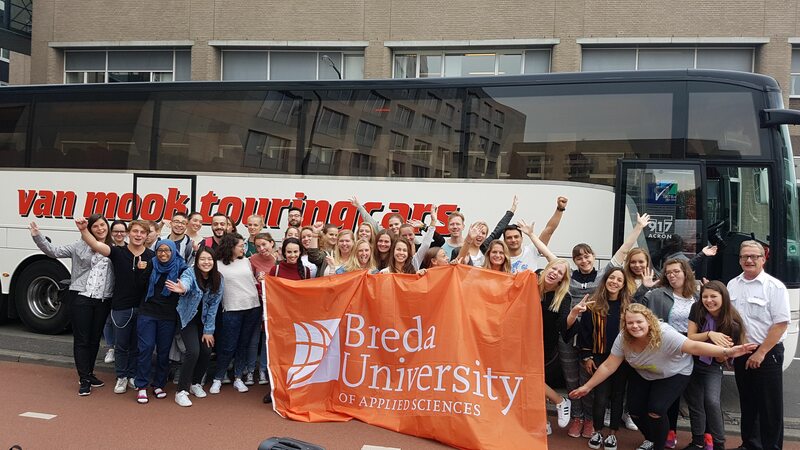 Students from all over the world join the course with different educational backgrounds, perspectives and motivations. 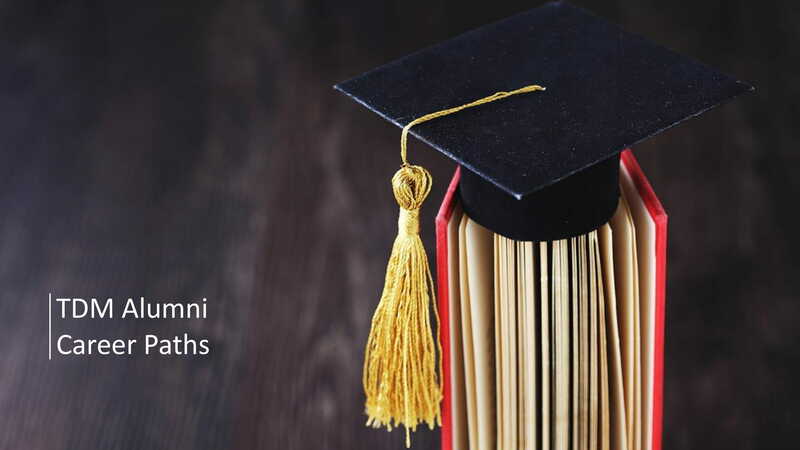 Consequently, the career paths that TDM alumni take are hardly comparable. Job opportunities after completing the programme are versatile and include both private- and public sector positions in various tourism related industries. 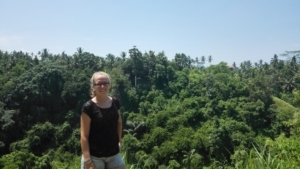 Claire van Blanken, TDM aluma and student of the academic year 2016-2017, shared with us her experiences and impressions of her first job after graduation. Enjoy the read! As I did hotel management before I applied for this Master course, hospitality was in my veins. During the field trip and the many hotel visits, I discovered that I missed the industry. Therefore, whilst writing my Master thesis, I looked for hotel jobs. With the background in hotel management and TDM, it would be perfect to work in a hotel or at least in the industry. During the application process, I have experienced a fast communication. Since there was no open vacancy at the job I got now, I sent the company an open application. No specific job title has been mentioned. The next day, they called and told me that they would have an interesting vacancy free as Assistant Hotel Manager. A couple of days later, I went to one of the hotels and had a chat with the directors’ assistant. Whilst I was driving home, I received the call that if I would like to have the job, I got it. So, it went all really quick and before this, I had sent a couple of more applications, some open and some specifically for a job. 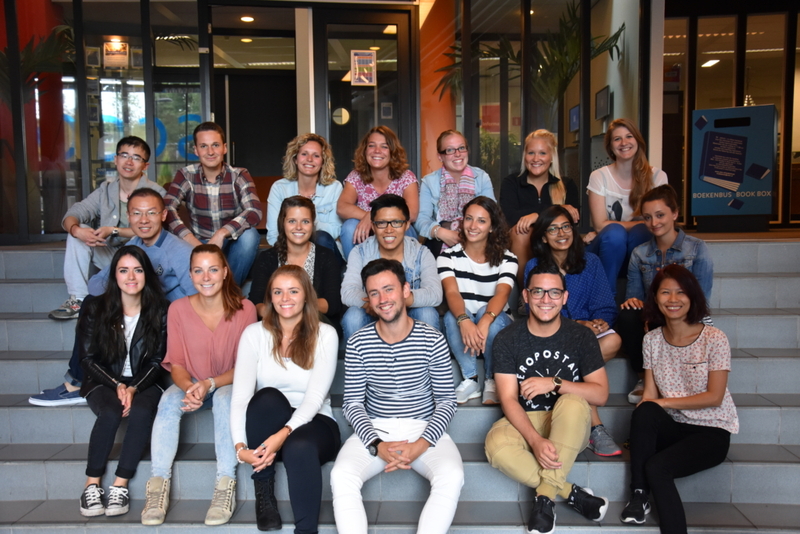 Claire van Blanken started the Master in Tourism Destination Management in September 2016. She graduated in January this year. 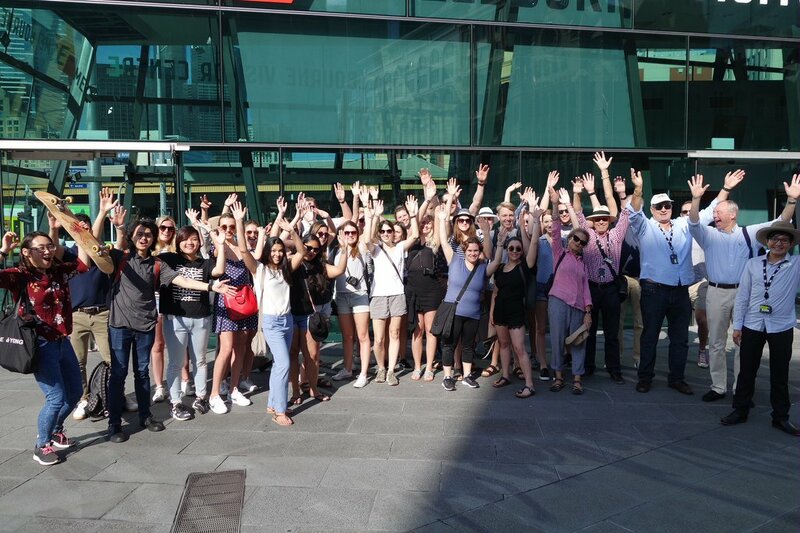 Phase 2 of the programme took her and her class to Melbourne, Sri Lanka, and Bali. My first experience in my new job is overwhelming. The hotel is quite big, 78 rooms and close to the beach (Amadore Kamperduinen, you can look it up). When the weather is nice, the hotel is completely full. Lots of work and challenges. However, despite the amount of working hours, I still like it. It is important that everyone chooses a job because he/she likes it. TDM helped me in order to find this job with all the experiences. During the field trip and TDM itself, you need to contact a lot of persons. Some are easy and some are difficult, you also have a lot of challenges once applying for a job because there could be more people interesting for this position. 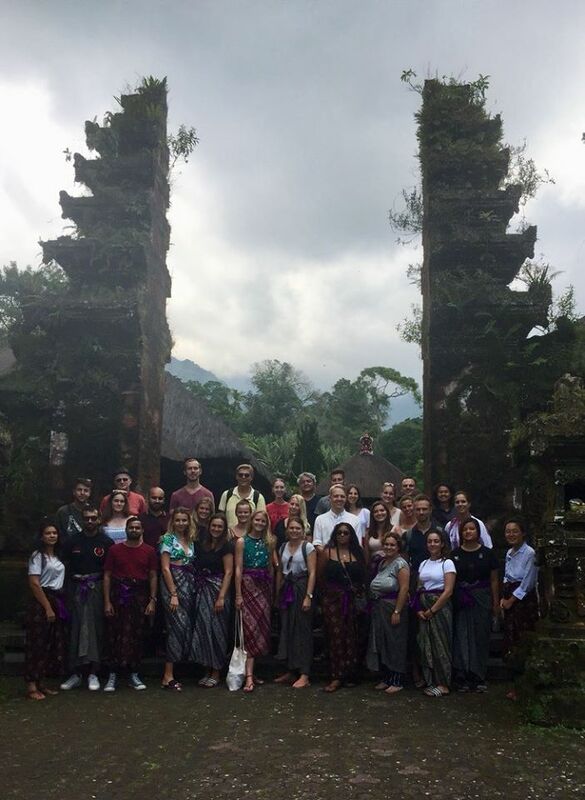 For Phase 3 of the programme, Claire returned to Bali. 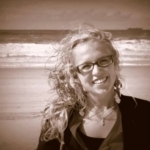 She conducted research for her master thesis with the title “Dive Tourism at Nusa Penida, Bali. A competitive advantage or not?”. She was supervised by TDM lecturer Rami Isaac. The only thing I could advice new TDM graduates is to find a job which makes you happy. Of course, the switch between school and a fulltime job is different and difficult and therefore it is so important to love what you do! Also, as soon as the ‘almost graduate’ students knows when he/she will graduate, they can already apply for a job. Just send a couple of applications at the same time. It is always nice to choose between jobs rather than nothing. For now, my further career plans are developing myself more as an assistant manager and become a manager one day. Hopefully between now and 5 years. I don’t mind if the job is outside the Netherlands, I am open to everything. Anyways, I would always do whatever I like!